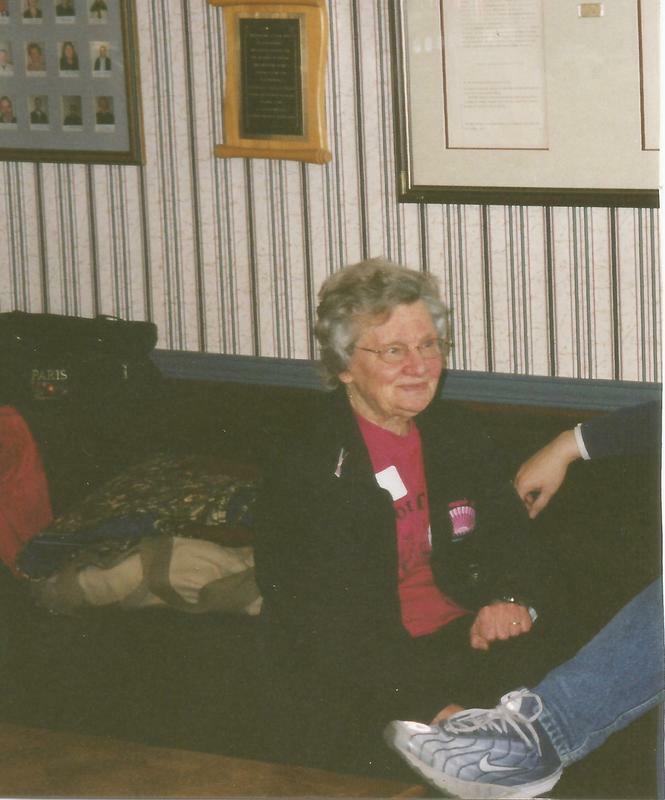 Thelma lived in Cobourg and was one of the original Survivor Thrivers. She was a faithful supporter of the team. Even when she couldn't paddle, she missed very few practices and cheered us on from the bench at the end of the pier. She even came to festivals in her wheelchair. She amazed us all!